Yesterday ZeniMax has unveiled the next DLC coming in fall for The Elder Scrolls Online, Clockwork City. As usual, the DLC will be available for free to ESO Plus subscribers or via the Crown Store, and will not require Morrowind to be played. 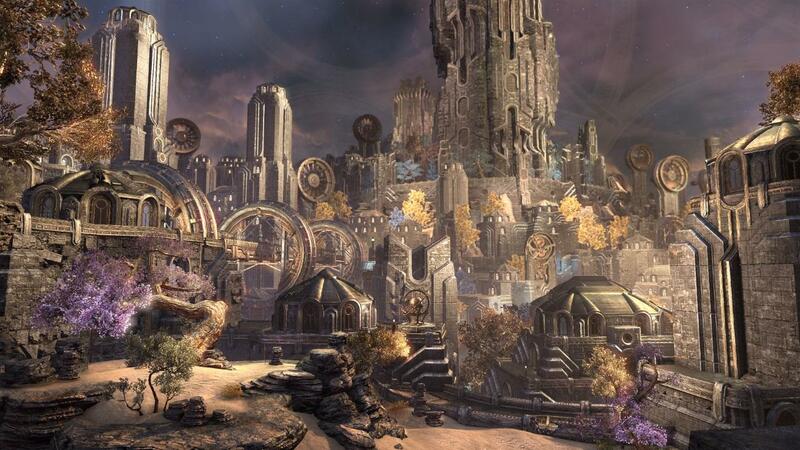 Clockwork City will introduce a new explorable region with menacing World Bosses and two mysterious Delves. 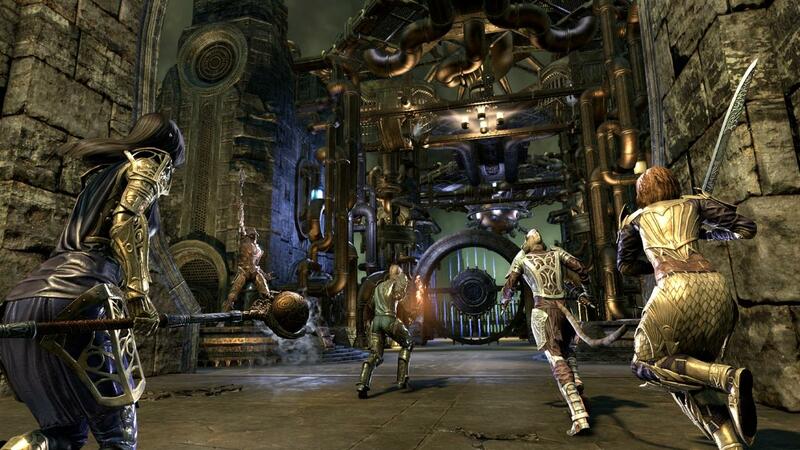 There will also be a new storyline and a 12-player trial, the Asylum Sanctorium. Who owns Morrowind will also get a new Battlegrounds game type, called Crazy King. The DLC will be accompanied by a free upgrade, the Update 16, which will introduce numerous fixes, balancing changes, improved performance improvements, support for Xbox One X, and a Trait Tracker system that will track trait features their own items. We are waiting for more details on the launch date. Meanwhile, I remember that it is now live on the PC, Mac, Xbox One and PlayStation 4 servers on DLC Horns of the Reach.